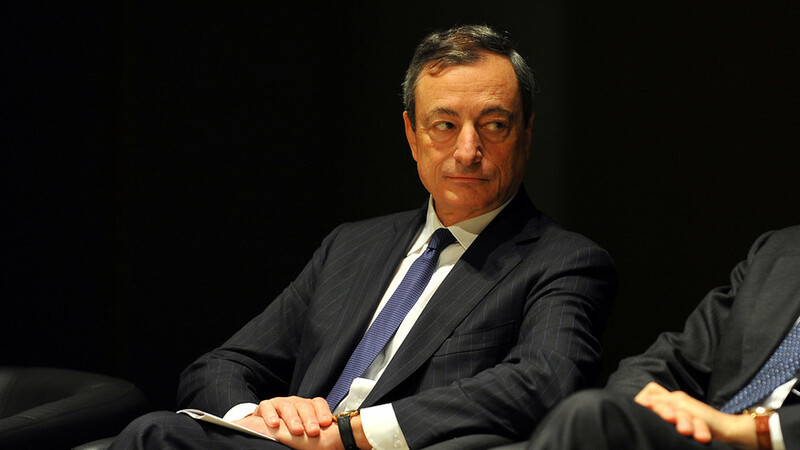 Home › Economic & Financial News › ECB Quantitative Easing; Is Mario’s Bazooka Big Enough? Receiving funding from a Venture Capital firm, is it as good as it seems? ECB Quantitative Easing; Is Mario’s Bazooka Big Enough? Last Week the European Central Bank (ECB) finally initiated a policy of Quantitative Easing (QE). This is the process where the central bank prints money and uses it to buy government bonds to help inject more cash into the financial system. This process has jokingly been referred to in the past as Mario’s Bazooka, in reference to the ECB Chairman Mario Draghi. The scale of the ECB’s QE plan is certainly vast. The program will have an initial run of printing EUR 60 billion per month, to a total value of EUR 1.1 Trillion. That’s roughly double what analysts were expecting last year. However, that is also less than a quarter of the relative value that the Bank of England and Federal Reserve have both done. Many analysts also feel that the ECB is three years too late. One of the key benefits of QE is pushing up prices and producing inflation. This has allowed countries like the UK and USA to avoid the so called “deflation trap” that has plagued Japan for the last 20 years. However Europe is already in deflation and it’s unlikely the new QE program will help to turn things around on its own. One effect it will have is to push up the prices of European investments such as equities and bonds. However it will also have the effect of weakening the Euro so it’s unlikely that Pound and Dollar investors will be able to make any real returns from European assets. However much of the money the ECB is printing will leak into other financial systems. This will have the result of pushing up those other currencies and their financial asset classes at the same time. These secondary effects are likely to be where foreign investors can reap the best returns. The biggest gainers are likely to be the Pound and the Swiss Franc, as European money chases high interest rates and a safe heaven. Equities and bonds in both markets are also likely to receive a significant boost. I hope that you have enjoyed reading this post.